Located on the corner of Madison & Irvington Avenues in Westwood, you’ll discover the advantages to living at The Madison Apartments. Our building, which includes an intercom system for your peace of mind and privacy, has three stories with elevator access. 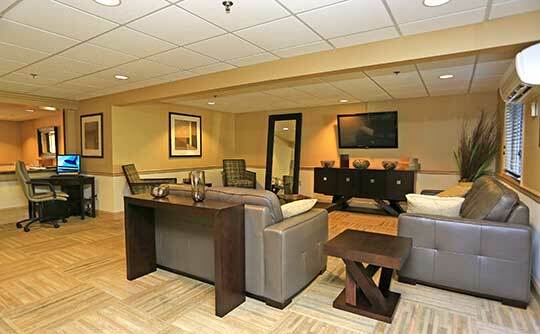 Each floor features a laundry room to simplify your daily tasks. With an abundance of available parking, you’ll never have to worry about searching for on-street parking when you come home. Our pet-friendly apartments allow for online rental payments and include 24-hour emergency maintenance for your convenience. Upon arrival home, you’ll be greeted by the apartment features that currently top your wish list. Modern, renovated apartments in Westwood include beautiful kitchens with stainless-steel appliances, custom cabinetry, and granite countertops in some units. Air conditioning and ceiling fans help keep you cool throughout the year. Hardwood floors provide both an attractive and easy to clean surface below your feet. Some apartments at The Madison include Juliet balconies for a hint of storybook romance. 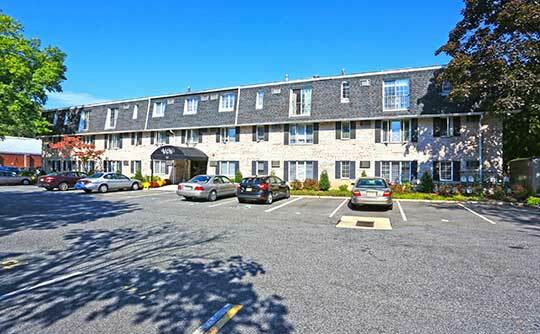 View our Westwood, New Jersey, apartments in person with a tour from our friendly leasing team. Call today to schedule yours.